Could this be the location of the alien ship that the supposed Apollo 20 found the female body? Those images you are pointing too are fake, check out this video and then think again it's called disinformation and they do it all the time to discredit genuine investigation, these are GENUINE images of the artifact be it a natural structure or an actual object. The fact is though that now someone will try to use later images which very well may have been retouched to try to deny it was ever there. Then again it was suspiciously similar to this object which was either a very weird asteroid or possibly an ancient perhaps derelict vessel of probe of some kind. Make no mistake about it I and other's see disinformation agent's and other cover up operatives as enemy's of humanity, they are most certainly by every definition enemy's of democracy as they seek to keep people blind to the truth and only a dictator would want that now wouldn't they. And how far will they go to cover something up?. Why, control and those that seek control are by there very nature enemy's of democracy as THEY seek the control not to give it to the people. Still on the fence about that one - but if there's one thing up there why couldn't there be another. Ignorant people with huge ego's that lie and cover up for whatever reason don't understand the possibilities. Many more now do though. Youtube is a trusted source for you? 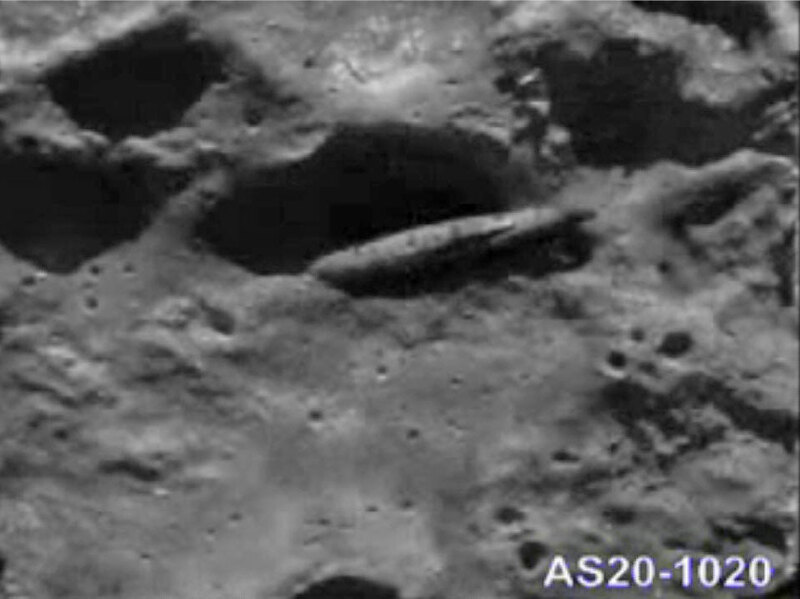 The Apollo 20 stuff about a derelict alien spaceship on the Moon was a hoax. Not very similar and there was a lot of stuff about Oumuamua put out in the public domain. I wanted it to be artificial as in Rama but sadly it wasn't. That link of yours was to a discussion suggesting NASA might have nuked the Face on Mars to cover up the existence of aliens. You do realise that that is completely bonkers, don't you? The one thing we can agree on there is that there was no Apollo 20, and that the claims of an alien space ship photographed by that mission are utterly fake, as you'd know if you'd read the links I posted earlier. are nothing to do with NASA, and people like them claiming all kinds of utter nonsense for youtube clicks and book sales are the real enemy of truth and knowledge not the spooks you think. Those people are the liars, not the people doing actual research. (open the index.html file in Microsoft Edge or Firefox, Chrome doesn't work). You can be as paranoid and suspicious as you like about the images, but it's a fact that there is no spaceship at that crater, never was. Actually I am fully aware that there are home grown fakers and attention grabbers especially in the day's of youtube advertising revenue and click bait BUT I still hold that the anomaly is very interesting, it could indeed turn out to be just a natural geological image but I tend to think not despite your proffering of computer re-generated height mapped 3d rendering's of the scene and later as I point out quite validly potentially very iffy images of the site. Those that capitalize it are doing it harm but to my mind this remain's a very interesting feature indeed. 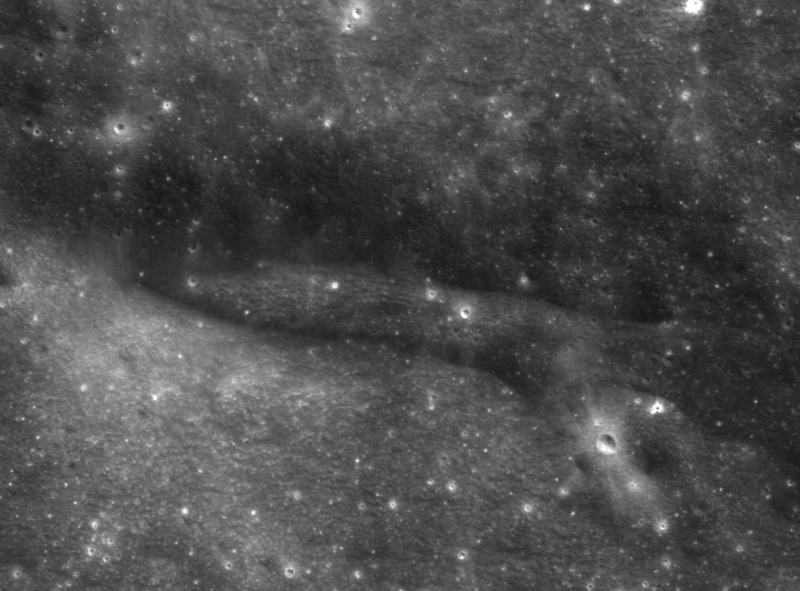 And let's be fair it is VERY far from the only feature on the lunar surface to have met this attempt by many people to sarcastically take the high ground and deny that it is a feature of interest at all. 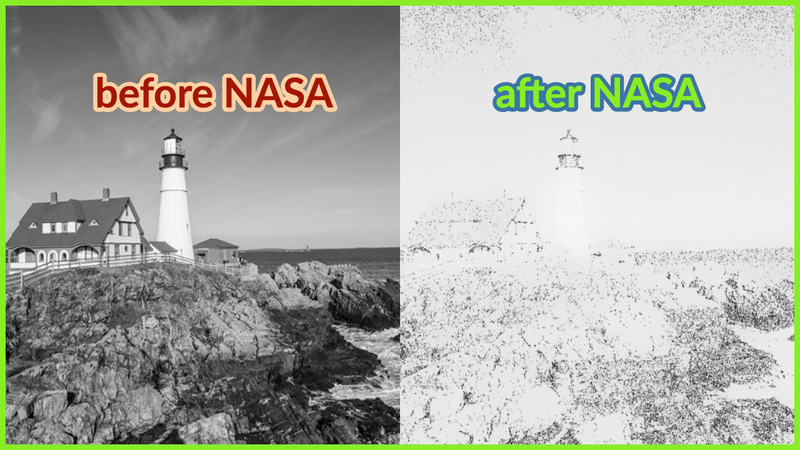 I mean let's be fair NASA has a track record here. I mean look mate how thick do you think people are. If I said these were on the moon or mars and you believed me you would claim they were natural features, dust devil track's and geological formations and go away nothing to see here - and these are far younger than the features we are looking at up there now are they not.